Serve up a tasty beverage. 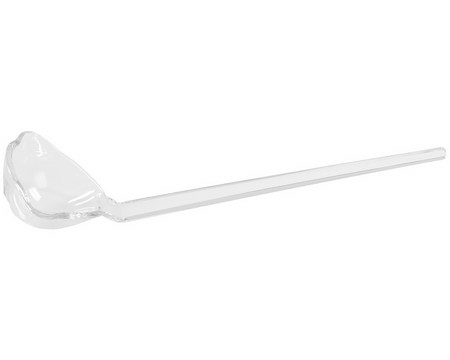 Acrylic punch ladle. Measures 13".